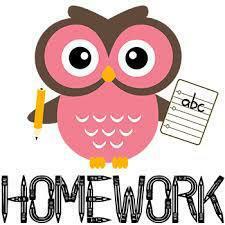 On this page, you can access the homework sheets that are set throughout the year. Children are encouraged to pick ideas from the sheet, and homework completed will be shared and celebrated within class. In addition, at home children are expected to read, practise their spellings and ensure they know their times tables; we really appreciate your support with this. If you would like any more guidance about what to do with your child at home, please speak to your class teacher!